Trendy shirt with long sleeves. 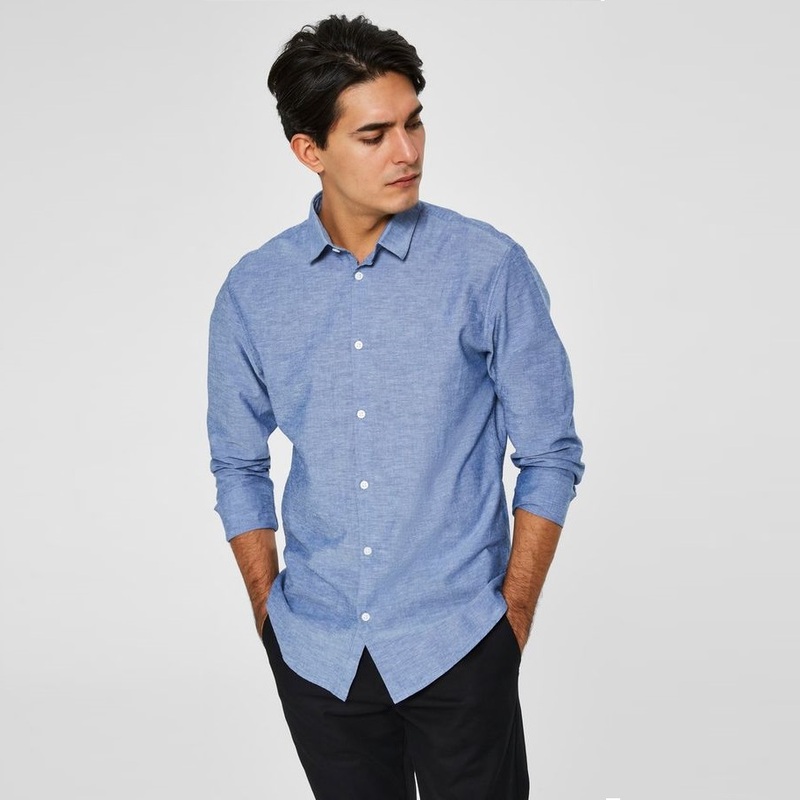 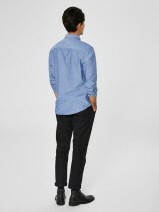 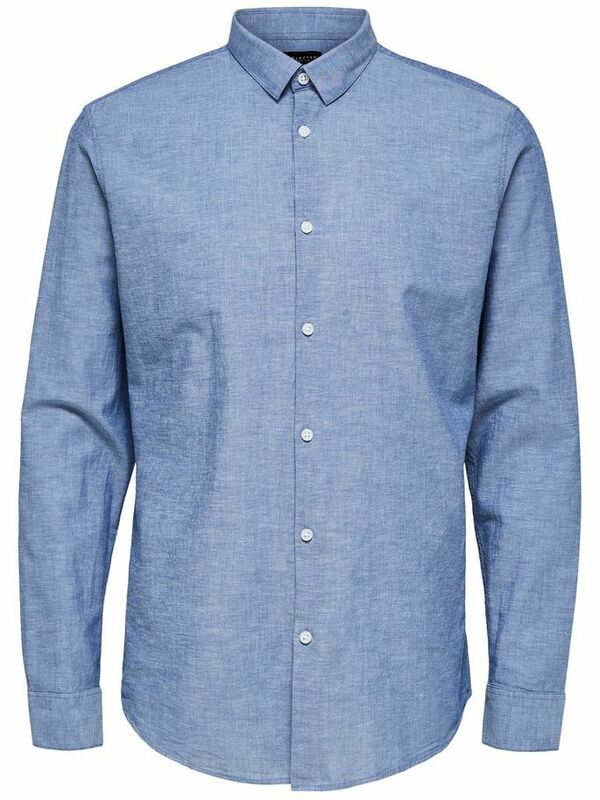 This men’s shirt in organic cotton and linen has a soft touch and features a classic collar. 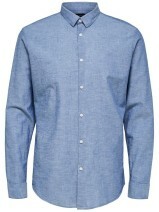 Wear it with jeans and a suede jacket for a refined weekend attire.